Nowadays, there are lots of hairstyles showing up in the red carpet or street. We can get inspired from everywhere as long as there have women or salon. 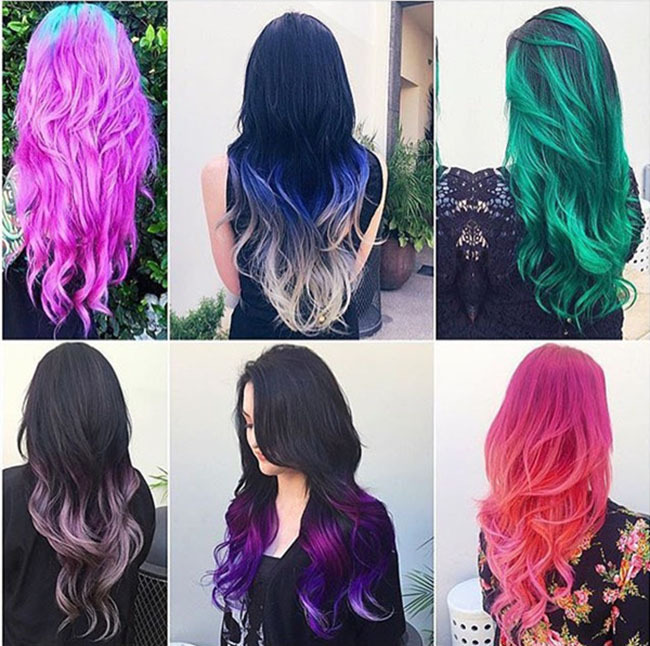 Fashion is with no season limited, no matter it is Winter or Summer, we can always find fabulous hairstyles. 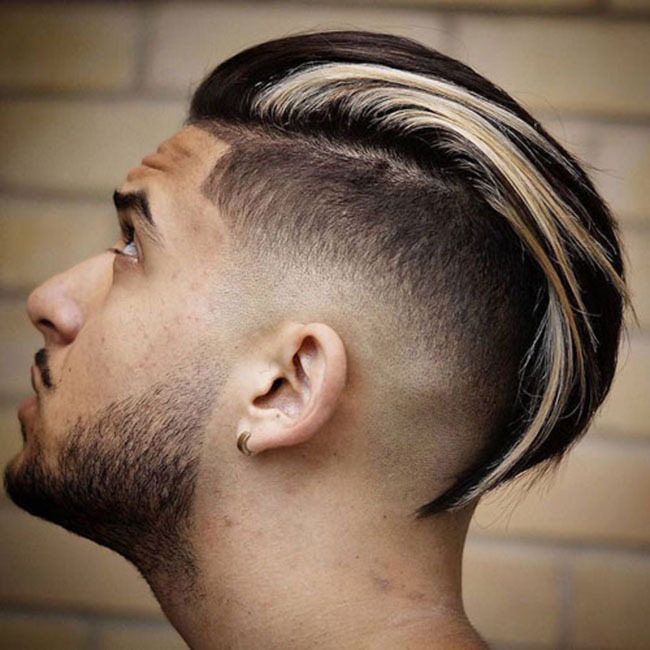 Here we have picked up 10 of the chicest undercut hairstyles for Summer. Which one will be your cup of tea? 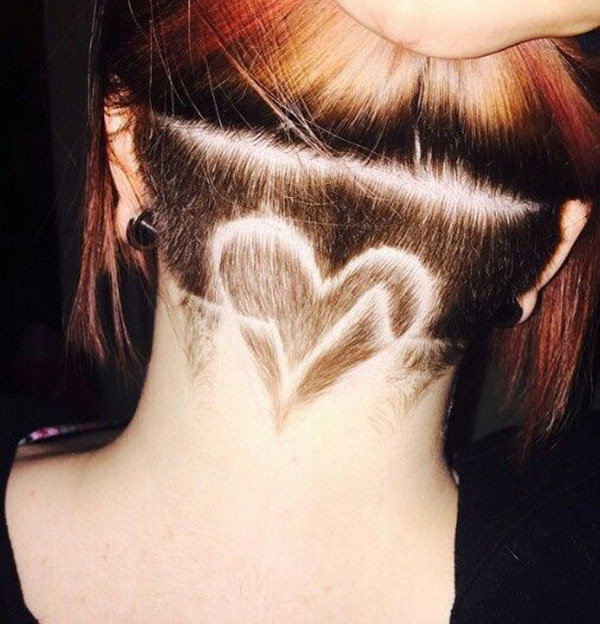 This design is perfect for events, if your memorial day with your lover is upcoming, have a try this romantic heart shape undercut. It’s great to celebrate with your daring with such haircut. The pink pastel just make it better in love vibe. 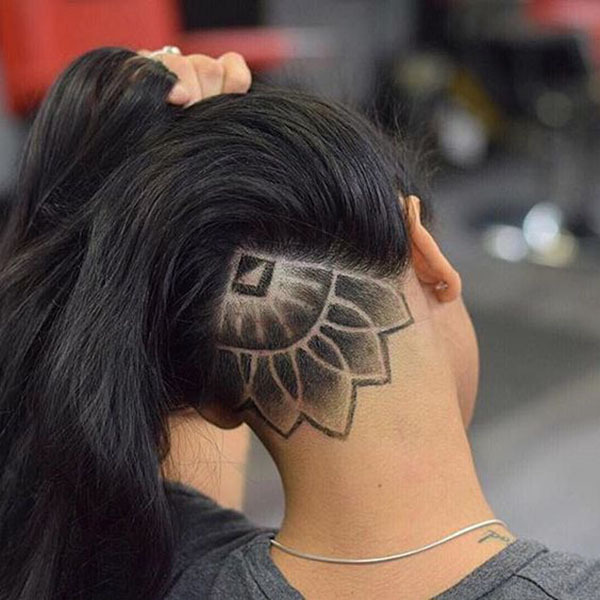 This mandalas floral undercut is remarkable. It looks stunning with the pink topknot. Can upgrade your topknot or buns style to high end style immediately. 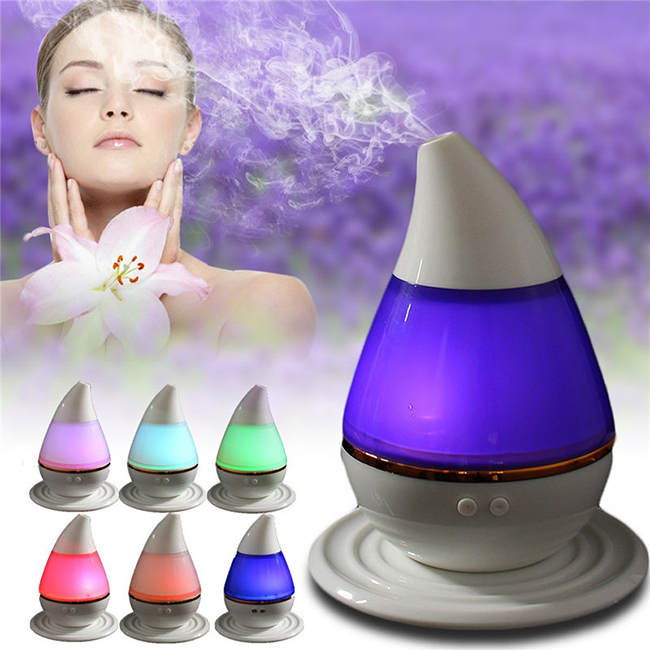 It’s not only pretty but also give you a cool summer experiment for your neck. Do you like cats? If you do, you won’t miss this funky cat design haircut. 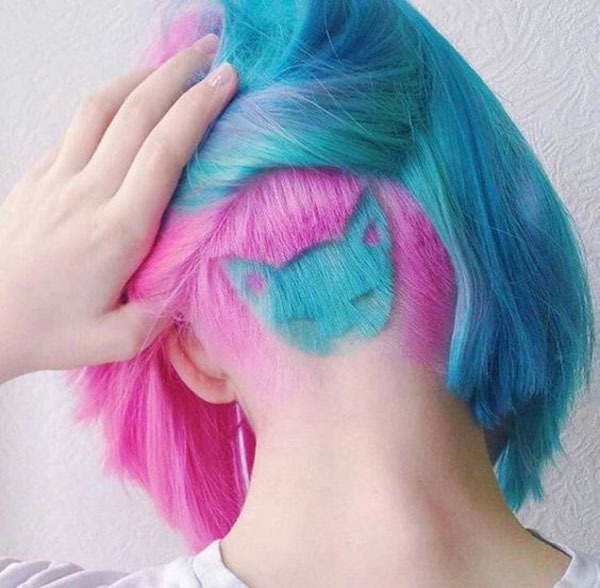 This cat undercut is 100% lovely plus with the rainbow pastel effect, that’s definitely hot. Though it is a bit complicated to achieve, it’s worthy. This hairstyle has been a while on top of the instagram and pinterest, or other photo social media. Girls are fancy with this look, if you want this one, ask your hair stylist to help. 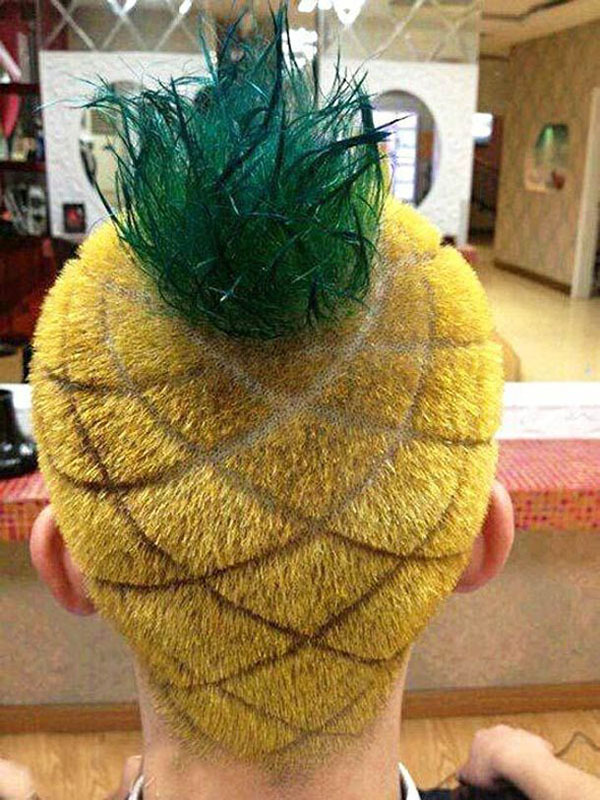 If above undercut styles still not meet your bold heart, then you can have a try this pineapple undercut. This is definitely an eye-catching hairstyle. The color of yellow and green can be changed, if your pineapple is still growing, you can make it in green major. 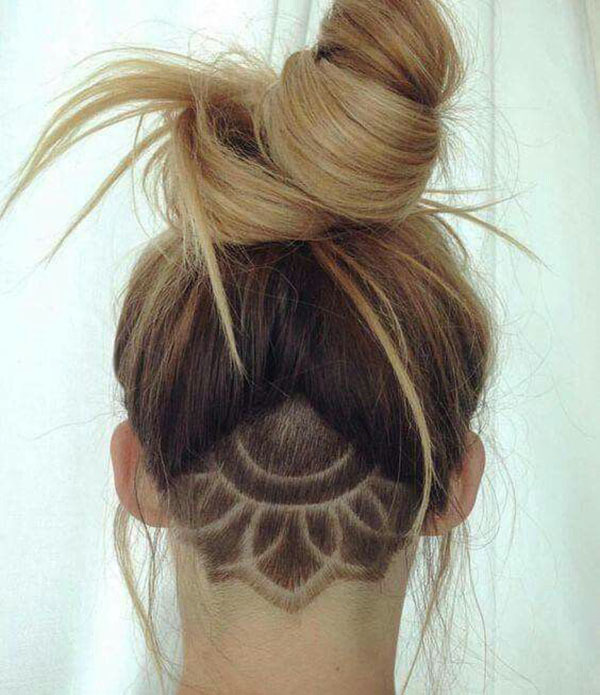 This undercut is easy to achieve, simple and chic. After the movie X-man showing up in the theater, the X-design haircut is wide spreading and popular among girls. Its striking X design will catch others eyes for you in this summer, if you’re a fan of X-man, you should have a try. 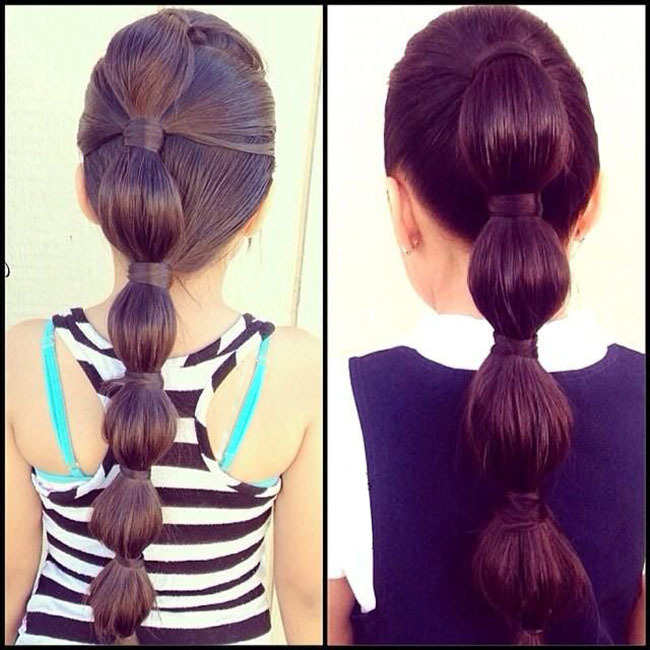 This is a cool hairstyle for young girls. 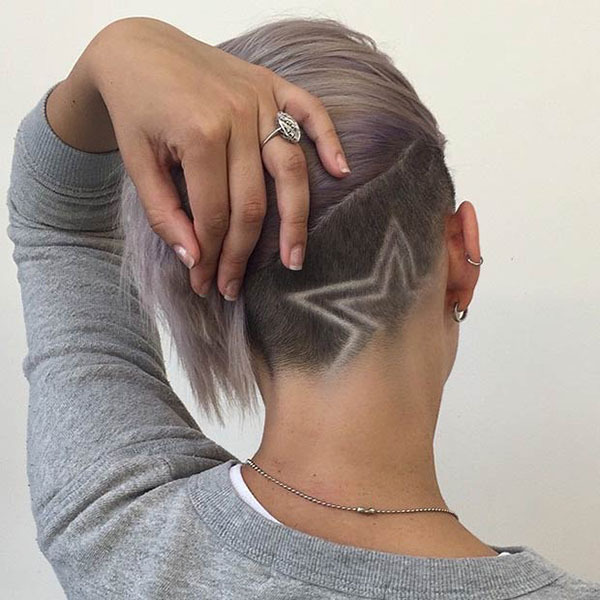 The star design undercut style will make a statement for your inner fashion. There is no doubt that it’s a adorable hairstyle, or a lovely art work. This is a creative hairstyle for girls. 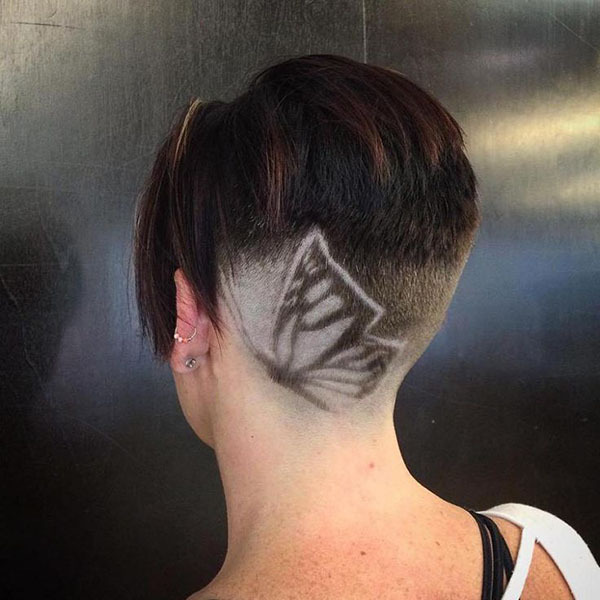 Unlike other undercut, this side undercut is visible, so the vortex design can be seen directly show on your head. 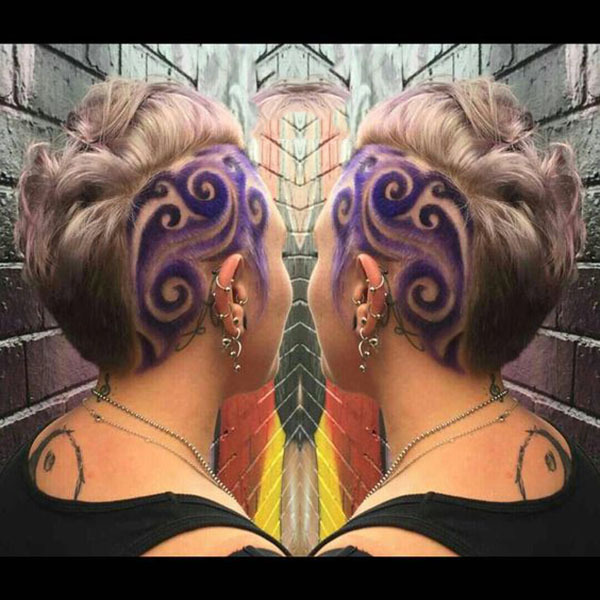 It’s a bold hairstyle, perfect to those women with creativity. 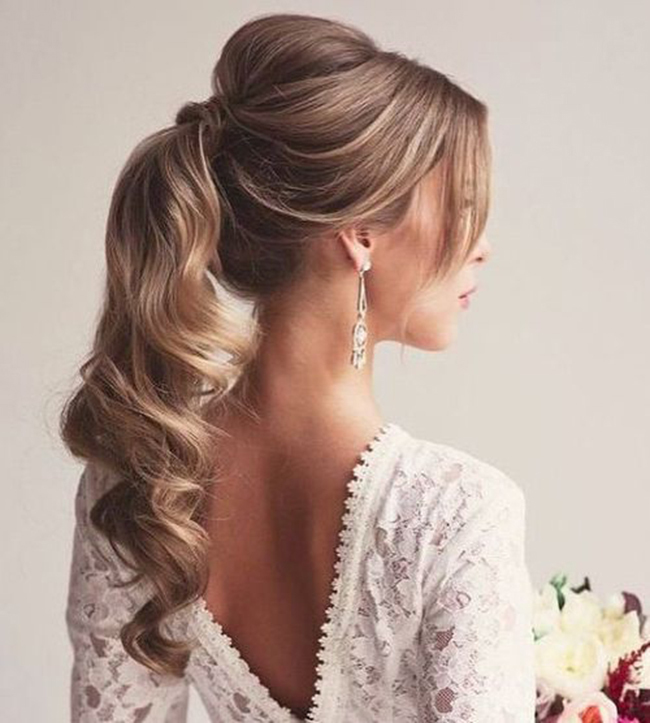 This design is romantic and give people a soft effect to the beautiful hair. If you’re fond of butterfly. This style is definitely a great choice for you to rock this Summer. It looks very awesome on head. This bohemian style give a good contrast between curly hair and angular designs. It lays on the back of your head and you can show it with a bun or ponytail or make it invisible pulling your hair down. That’s fun and all depends on your mood. You can also reconnect with nature through your shaved haircut. This beautifully designed leaf is sleek and full of meaning at the same time. This leaf design undercut is beautiful connected with the natural scene, if you are fond of nature and peace, this undercut will be great. 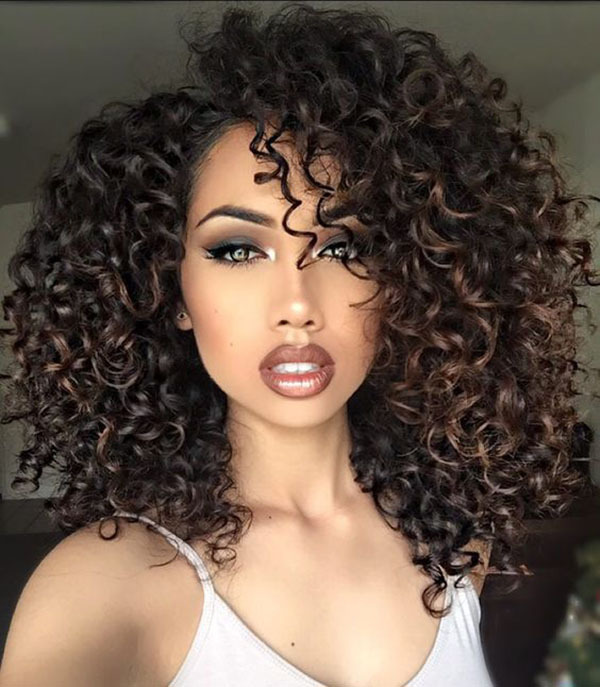 Girls like to show their characters with their unique hairstyle. 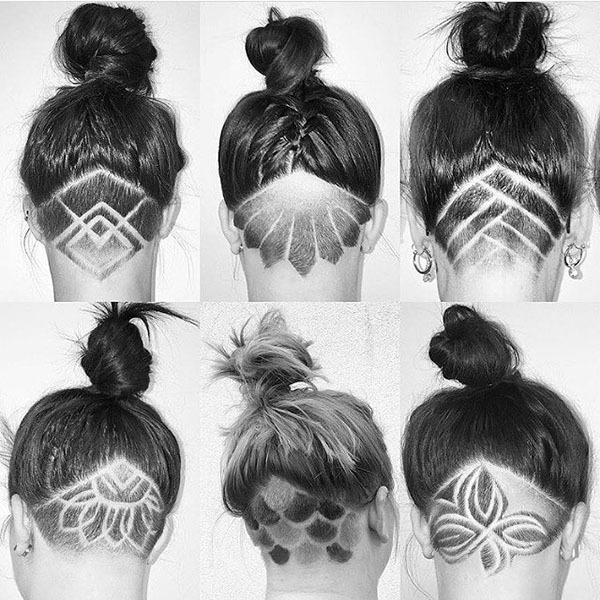 Undercut hairstyles for women can be seen everywhere already. 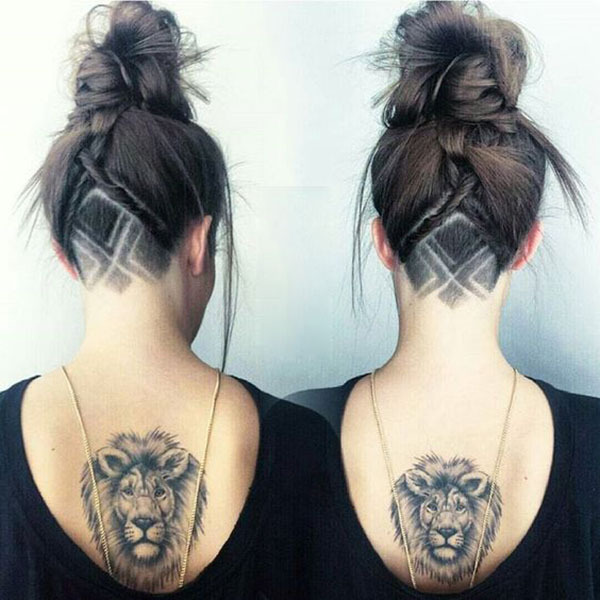 So, just don’t be afraid to step forward for your first undercut style. 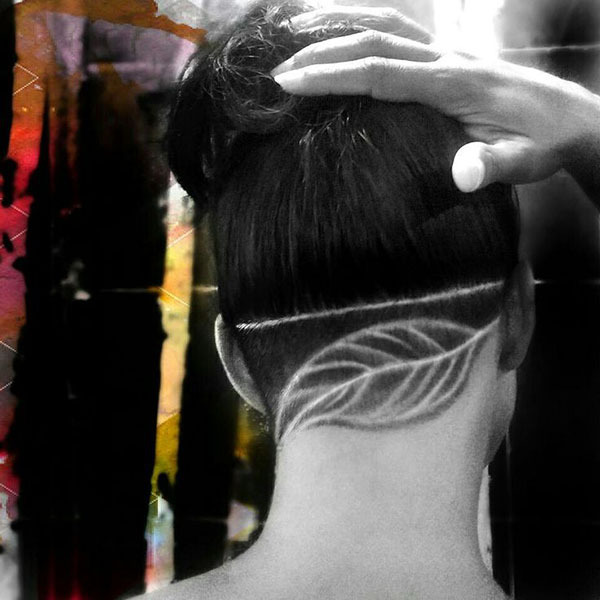 Once you try the undercut, you won’t stop the chasing steps. The most elegant annual film festival of the year, 2017 Cannes Film Festival was one of the hot topic last week. We can not only inspired by plenty of meaningful & good movies, but also the most trendy style through the wonderful red carpet. One of the most chic and high-end fashion celebrity inspired hairstyle is Slicked Back Style. Summer is here and hot weather is the theme of this season. If you want to show off your fashion in such hot season, slick back hairstyles will be a great option to have a try. Hair trends 2017 Cannes Film Festival show us are full of joy and chic updos. The majority of them are high tight and slick. Slicked back is a good solution to look stunning and get rid of hair in hot weather. Doutzen Kroes attended the Cannes Film Festival 2017 screening of ‘The Beguiled’ wearing with a slicked-back hairstyle. She is look vogue with her long straight slicked-back haircut. 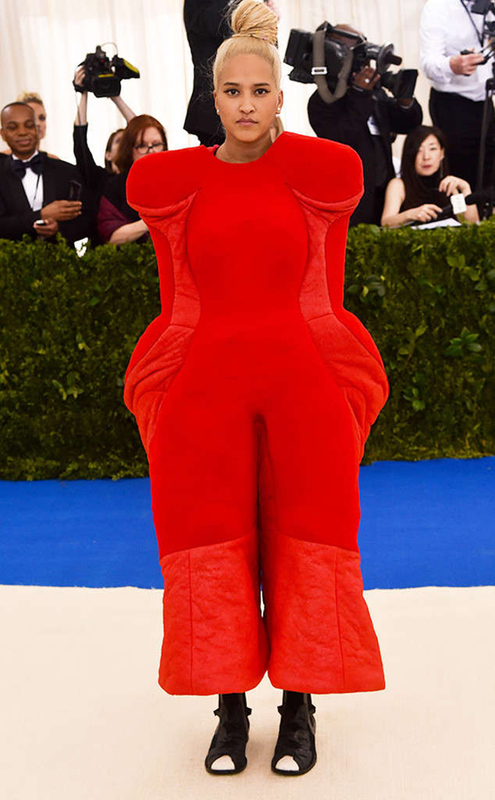 What is her look inspired you? Adriana Lima is shining bright like a diamond. She wore a drop-dead gorgeous dress to the Chopard Space Party at the 2017 Cannes Film Festival. 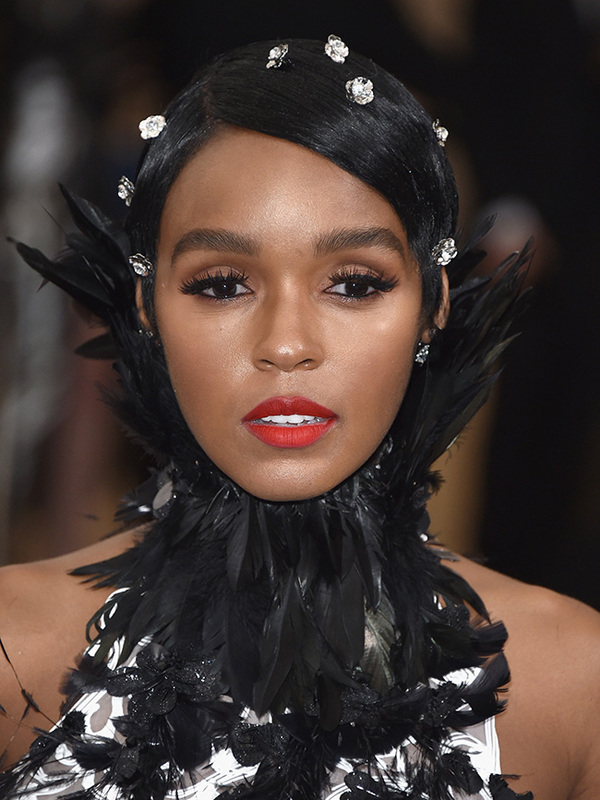 The dress featured an impeccable bib design with crystals dangling over her cleavage and shoulders. Her simple makeup look and slicked-back hairstyle attracted all eyes on her. If you’re owning a head of Long Ponytail Hair like Adriana Lima, have a try this look for your Summer. It’s great to those who with fine to medium hair and a high fade are in prime position to the style. There are not only hot among to ladies but also men. One of the classic style is the long hair slicked back. It’s one of the easiest ways to manage and style of wearing hair. It’s a simple and smart look. Long hair slicked back is one of the easiest ways to manage and style a typically difficult way of wearing your hair. Adding a more controlled and formal look, to usually unruly hair. The slicked back undercut is a staple haircut. The sides and back are cut short to the same length, leaving the length on top ready to be slicked back. The slicked back undercut is currently emerging as a popular look nowadays. Mixing a formal and casual style, the slick back undercut is becoming the hairstyle for all occasions. 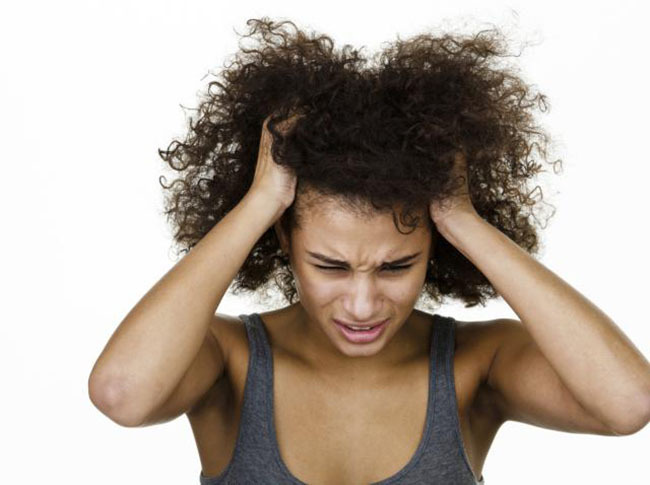 Slicking your hair straight back without a part is a great style, but sometimes it can feel a little intense to someone. A side part can soften things up a bit. This hairstyle is all about clean lines, it looks good with a fresh haircut. Slicked back hairstyle is classic and chic. It looks stylish and easy to achieve. There are lots of ways to rock the slicked back styles. Begin by using a comb, brush or your hand to pull your hair towards the back of your head. This is easier if your hair is damp or towel-dried. Apply some sea-salt spray to add some texture to your locks if you want. Use some pomade, wax or clay to style your hair. 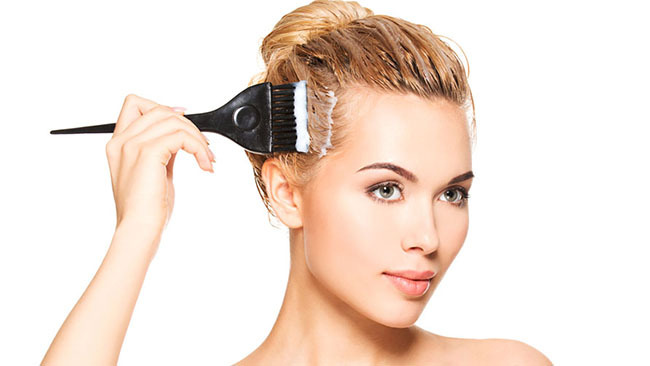 Apply a pea sized amount and spread it throughout your hair, continuing to pull your hair backwards. This weekend 14th May the once a year special day, Mother’s Day is coming. Are you ready for this big family occasion. Wondering what hairstyle to rock for yourself so that it will look nice but not overdone? Have a look the easy beautiful hairstyles below. 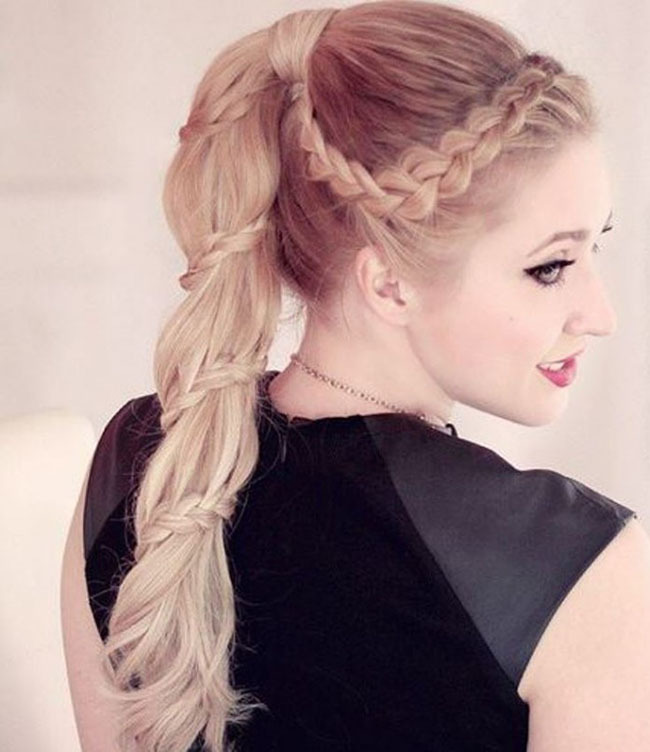 Half up braided hairstyle is a easy style for daily wear. 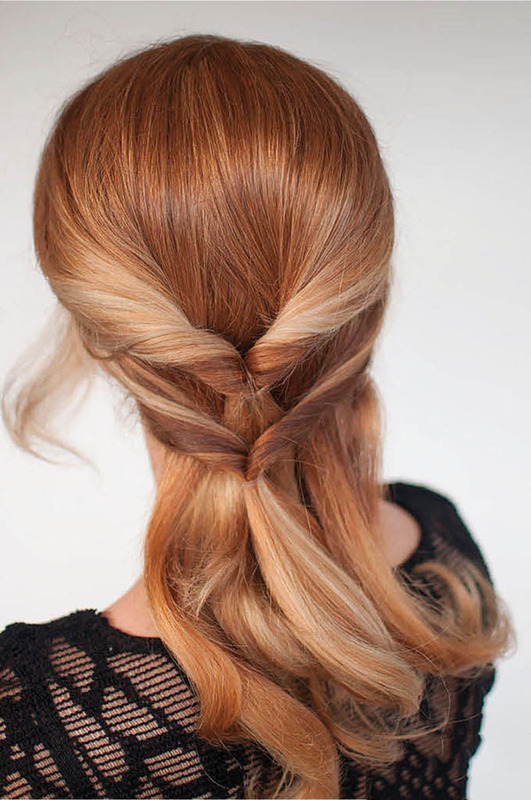 All you need are bobby pins and hairspray, this hairstyle is perfect for everyday or special occasions. 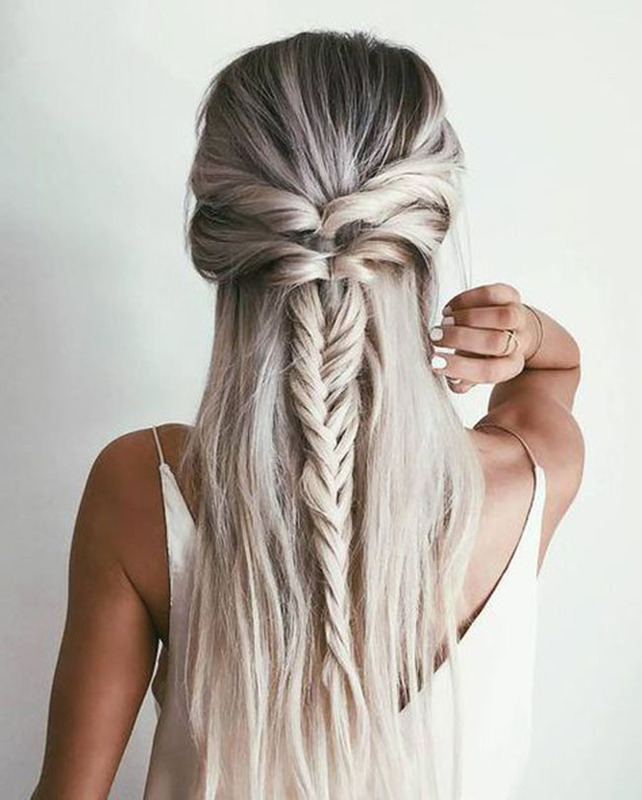 No matter what type of your hair is, curly or straight, that is ok to rock this braided style. Gather hair around the crown of the head, leaving the sides of your hair from the front of the ear on both sides out, and secure with an “x-shape” at the back of the head. 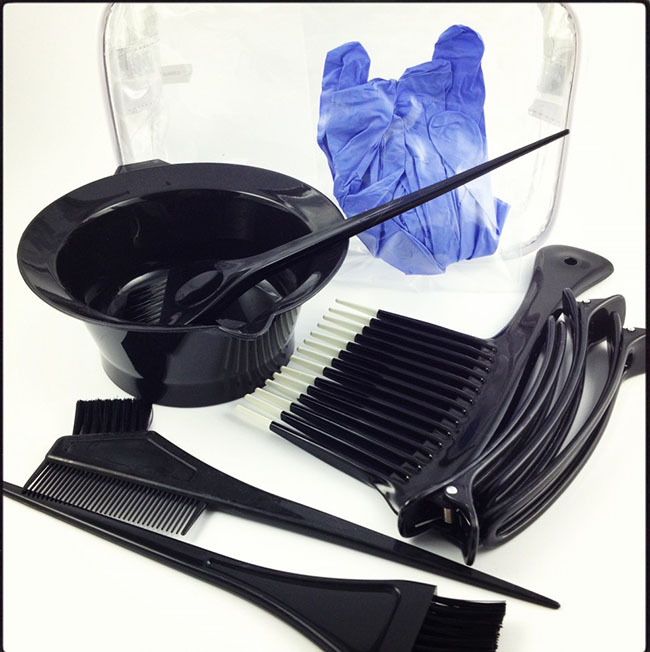 You can backcomb/ tease the underside of the hair to create more volume prior to gathering and pinning. 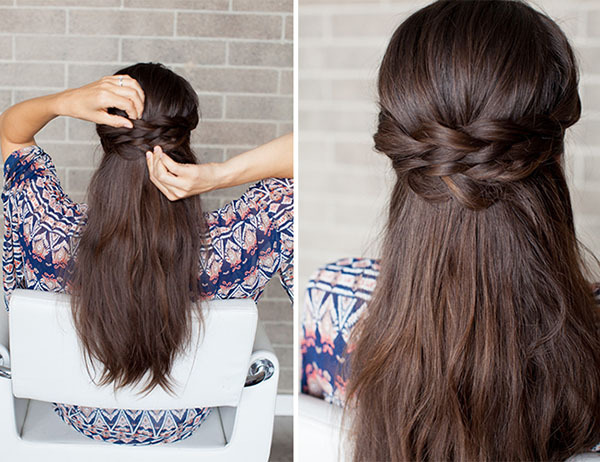 Gather the hair from one of the sides you left out, and braid. You have to option to choose any type of braid you would like, creating a versatile style. Take the braided side and cross the hair across the back of the head, covering the “x-shape”, and secure the hair on the opposite side. 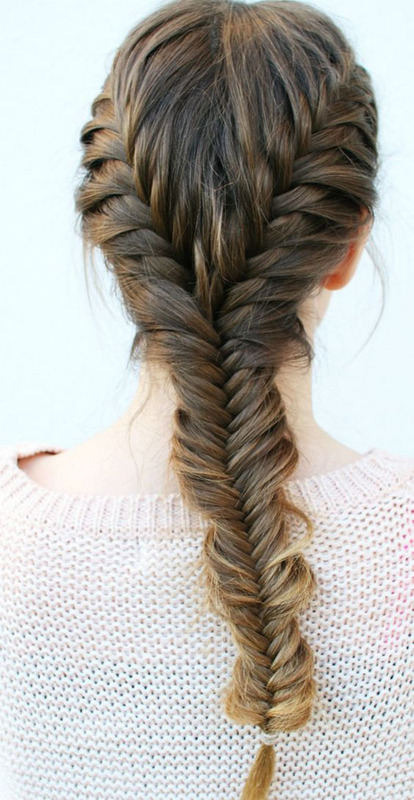 Take the remaining portion of hair on the other side, braid it and cross it over to the opposite side. Make sure to have it cover/hide the pinned portion you just secured as you cross it over to the opposite side. Secure the end by tucking it under the opposite side and pin. Spray with a finishing spray. Topsy tail ponytail it may look complicated but it’s actually very simple. Only few minutes work then you can achieve this style. 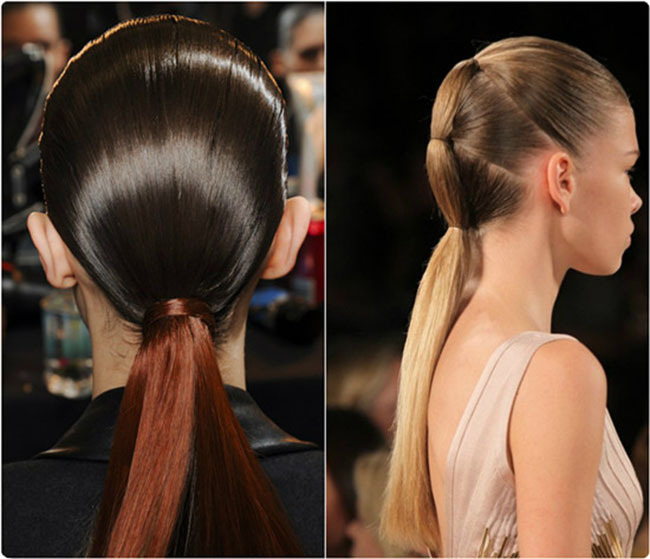 Create a half ponytail by taking a section of hair from above your ears across the back of your head. Secure it with a small clear hair elastic. Topsy tail it. Use your fingers to create a hole through your hair above your hair elastic. Flip your ponytail up and through the hole. Pull it down to tighten it. 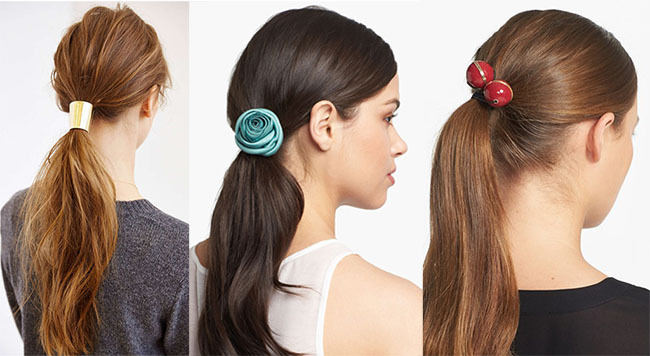 Create your second topsy tail ponytail over the first. Take a section of hair from near your ear on each side and combine them at the back of your head. Tie them with a small clear hair elastic. Flip it up and over to create a second twist over the first ponytail. (If your hair is longer, you can make it triple topsy tail). 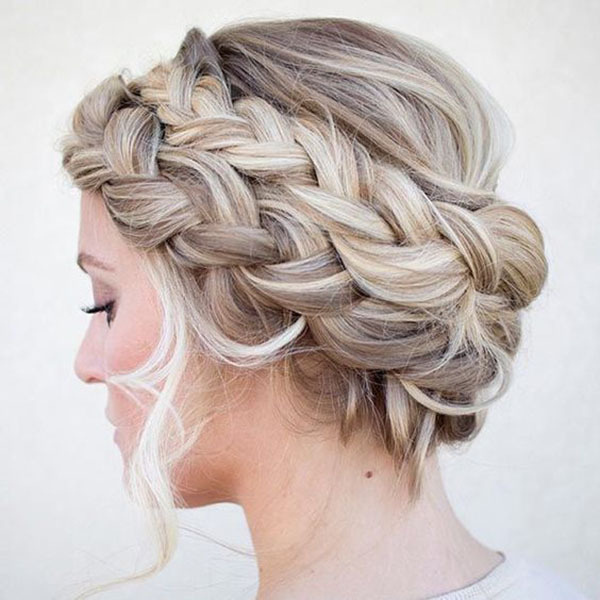 A trendy braid is always good to keep the hair off the face making you look elegant and pretty. 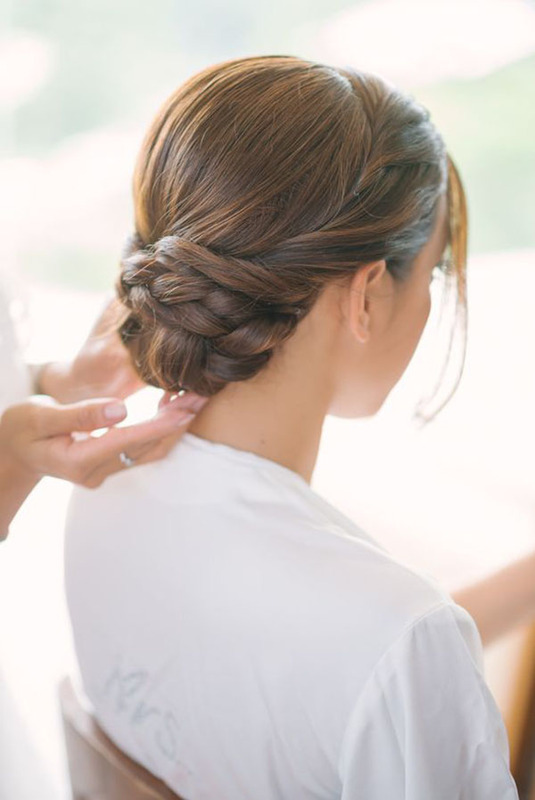 An easy and romantic hairstyle for this Mother’s day. Part the hair from the side of the head and divide it into 3 pieces. 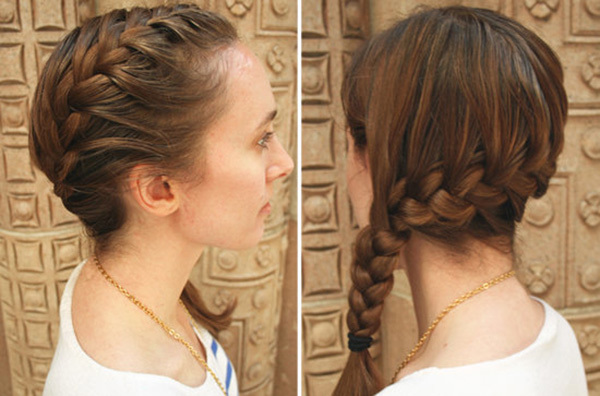 Working your way around the head every time, add a section from the inside to the braid. First time is hard and then easy to achieve. To finish off this look, twist the two and pin it up at the back. Topknot is chic and perfect in this season and easy to achieve. All you need is elastic and a hair pin to create the perfect topknot. Tie your hair back on top of your head. Twist the hair in a bun on top of the head. Spray the topknot to make it in your style, loosen it or add some accessories to decorate it, just have fun with it. 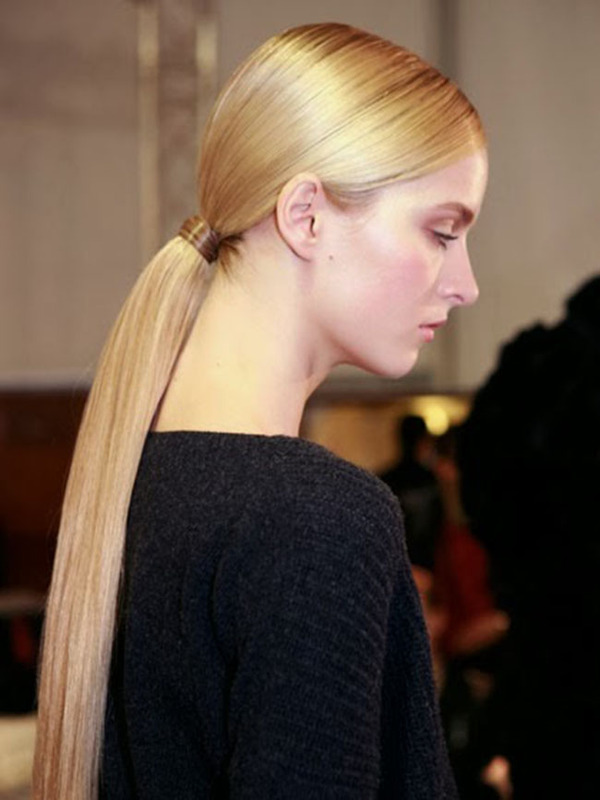 Pull out two sections of hair in the front and make a loose ponytail at the nape. Make a bun at the back. Take the two sections that we kept out cross them over at the back giving a readily effective design at the back with minimal effort. Pin them to the bun. Hope these hairstyles will help you choose a pretty hairstyle that suits your taste and enjoy the Mother’s Day occasion with your family. Happy Mother’s Day ! 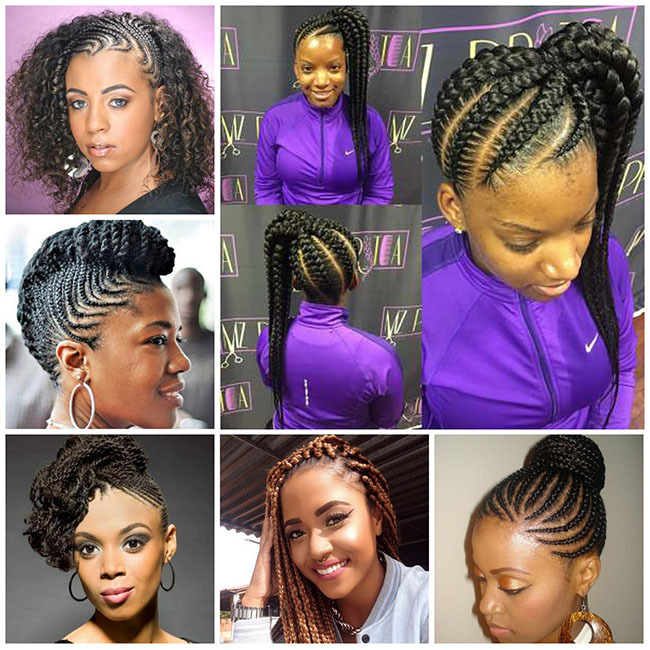 As the summer is upcoming and the weather is being hotter and hotter, wearing a chic set of twist braids, ombre braids and crochet braid and even a wig are perfect to go for summer vacation. It’s a style that easy to maintain especially in the summer. 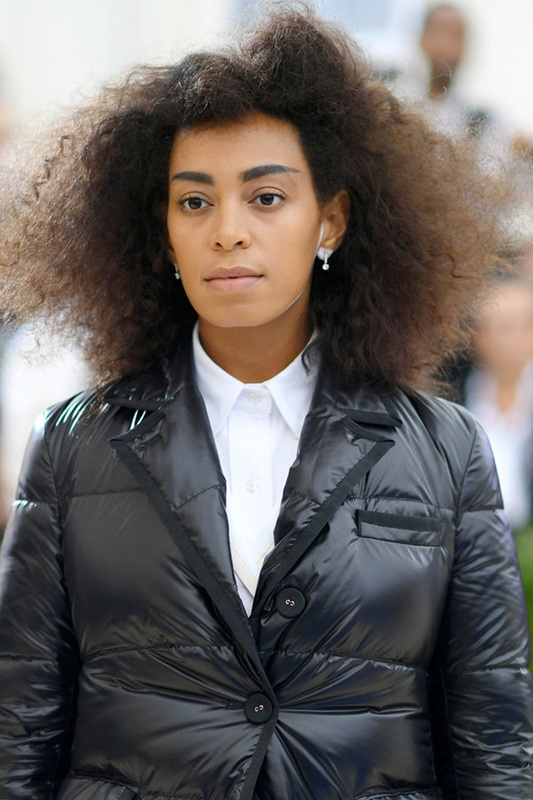 The heat and humidity could ruin your tresses or sleek look. Though the Kanekalon Micro Braids they are beautiful and easy to maintain, they would bring you horrible itchiness. That’s because the Kanekalon and Synthetic Hair Extensions are coated with an alkaline base which helps prevent mold and makes the hair heat and wear resistant. Then how to get rid of such itchy? Follow the tips below. Before doing these steps, if your scalp have symptoms of shingles, fungal infections and other problems, then you need to make a appointment with your doctor to treat it well first. If not that serious, have a check whether your skin was sunburn. In the summer, especially the first bright days of summer, it’s easy to get a sunburn on your scalp. Just like anyplace else, as your skin heals, it gets itchy. If the itchy cause by this reason. Use an aloe vera shampoo or conditioner to alleviate the itching. Also have a check for head lice. 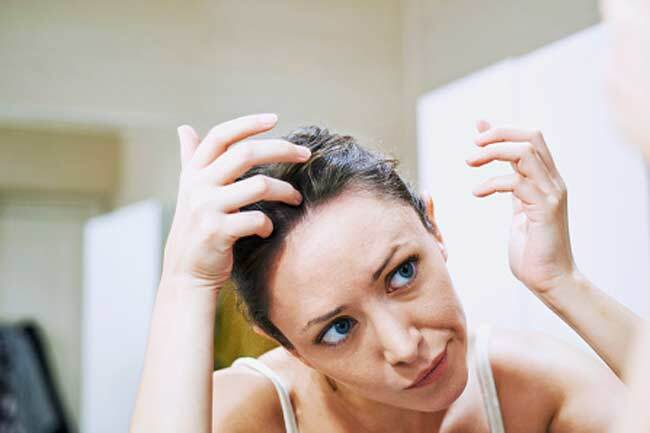 Have somebody check your head for bugs or their eggs called nits which usually attached near the base of the hair shaft. 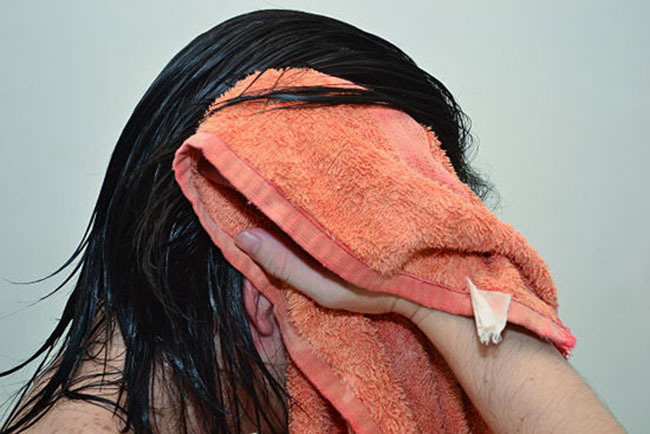 If there are head lice on your scalp, don’t worry, use a medicated shampoo as directed, wash all bedding and clothes you’ve worn, in very hot water, then dry on hot for at least 20 minutes. Dry clean all non-washable items, vacuum carpets and upholstered furniture. Soak hair-care products (combs, brushes, scrunchies, barrettes etc.) in rubbing alcohol or medicated shampoo for an hour. 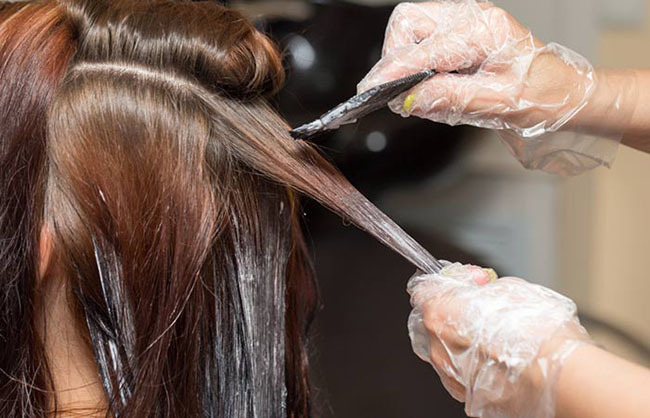 Before installing the synthetic braid and or synthetic wig, it’d better to pretreat your synthetic extensions, soaking them with the vinegar and water mixture will break down the alkaline solution. 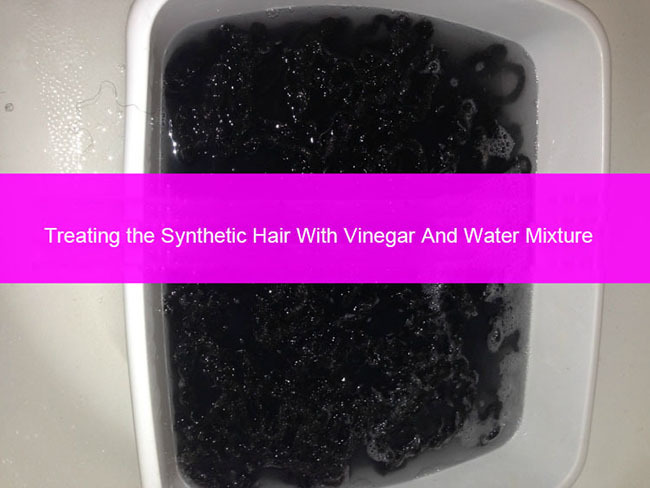 Put a 2:1 split of water and vinegar (or apple cider vinegar) into a bucket, and saturating all the synthetic hair extensions for about 15 minutes, then rinse the hair in warm water and add conditioner to soften hair. Rinse again and air dry the braids or synthetic wigs. 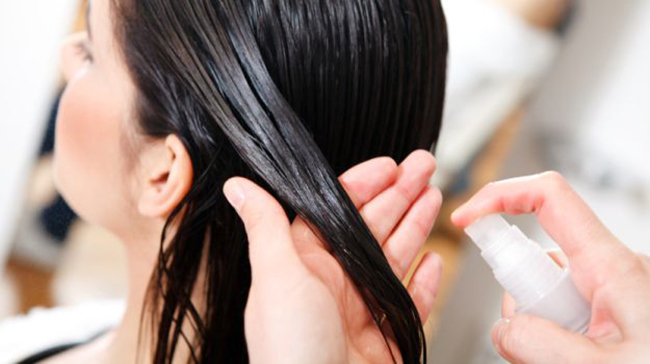 But if your hair is already installed, you can fill the vinegar mixture with a spray bottle and spray directly onto your hair and scalp thoroughly, let it sit for 15 minutes before rinsing out. You’ll be happy during the process, the itchy will be gone, and this step can be use time to time, it’s helpful to dandruff too. 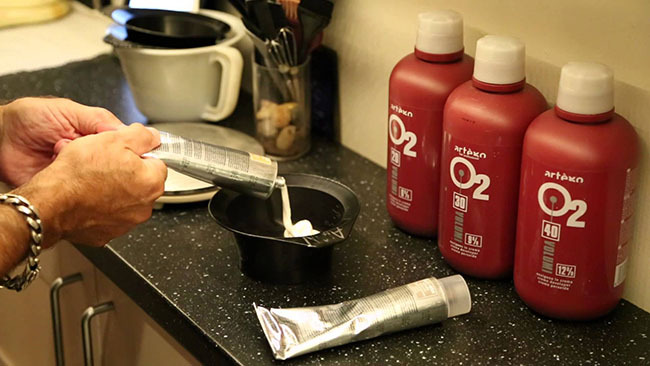 Trying a new shampoo and conditioner for two weeks will help remove any build-up that has resulted from constant use of your traditional brand. Another thing you can use if you’re broke or don’t want to buy another shampoo is get olive oil, mayonnaise and broccoli; mix them together, and rub it on your scalp. Olive oil actually reduces oiliness, mayonnaise hydrates and gets rid of lice and adds luster and shine, while the broccoli can clean deeply. You can also use an egg for nutrients. 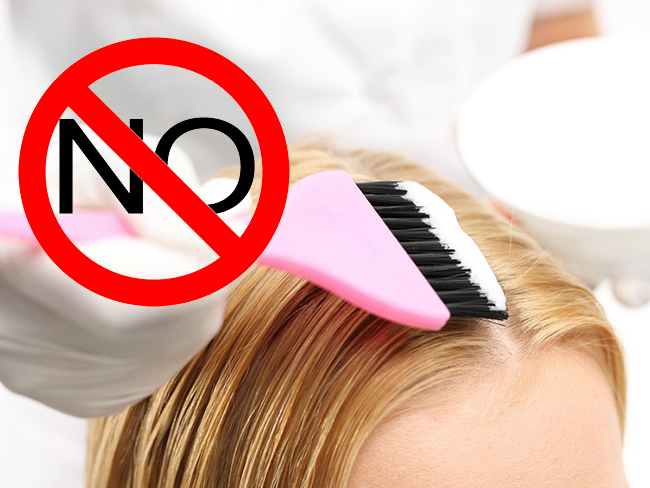 But remember to eliminate any hair products that contain alcohol from your hair care regimen. Alcohol is a powerful drying agent, and can easily cause an attack of the itchiness. Damp hair will cause product buildup, and your scalp will be subject to the drying action of evaporation, which in turn can lead to itching. Even worse, mold can grow in hair! You definitely want to prevent that. 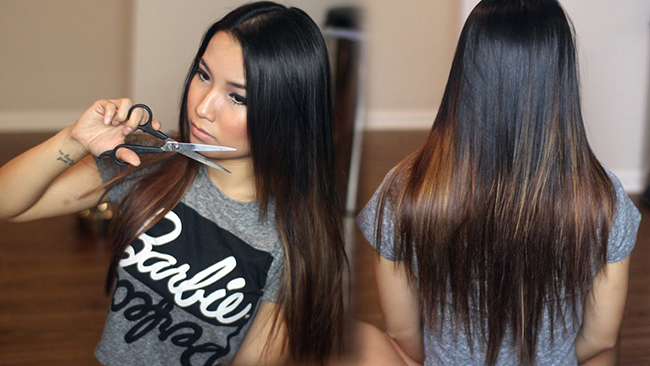 If you’re suffering itchy from your synthetic hair extensions, have a try these steps, or tell me your ideas about this. Welcome to share it to those who in need. This is my first time buying Luxy hair extensions, and it was suggested by one of my friends. Actually, I have worn hair extensions for the past two years, but I never bought hair extensions so satisfying. I received the hair extensions 2 months ago, and I have worn them almost everyday. Now, they still keep in good shape. They are easy to wear, easy to style and wash, and of course, so beautiful. The price of it is reasonable. 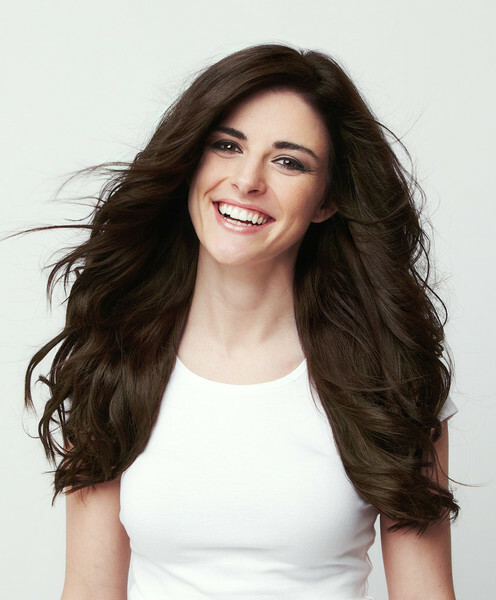 The extensions cost me $159, and I think it is worthy buying because I can get a full head of gorgeous hair. It took me 4 days to receive the extensions. It was fast in my case. According to my friend, it is common for her to receive Luxy hair within 7 days.